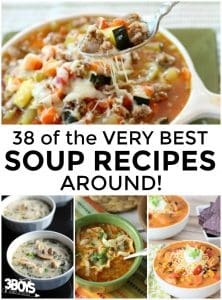 38 of the Best Soup Recipes Around! 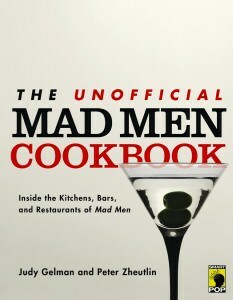 Mr. Food – Death by Chocolate Free eCookbook: Death by Chocolate: Dessert Heaven with 30 of Our Best Chocolate Recipes features 30 pages of decadent chocolate recipes + Mr. Food Recipe eNewsletter for FREE! 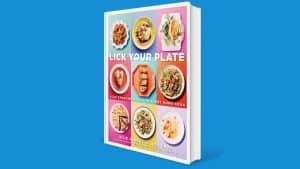 Get this brand-new, FREE eCookbook collection filled with a variety of dessert recipes that are a chocolate lover’s dream come true. 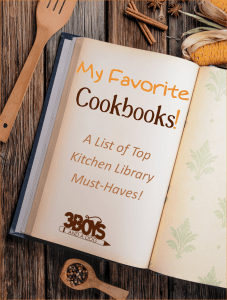 FREE: The Cheese Lover's eCookbook! FREE: The Ultimate Thanksgiving eCookbook! 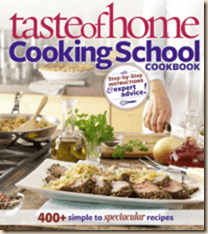 Free eCookbook: The Ultimate Thanksgiving eCookbook: 40 Must-Have Recipes to Make Your Holiday Spectacular, features 48 pages of our favorite easy-on-the-wallet, festive family holiday recipes + Mr. Food Recipe eNewsletter for FREE! 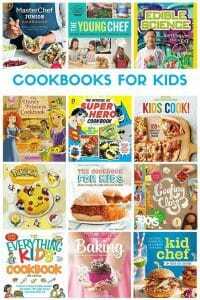 FaveHealthyRecipes – 32 Healthy Low Calorie Recipes Free eCookbook – How to Cook Low Calorie Meals: 32 Healthy Low Calorie Recipes To Try, featuring 46 pages of tasty and easy low calorie recipes.